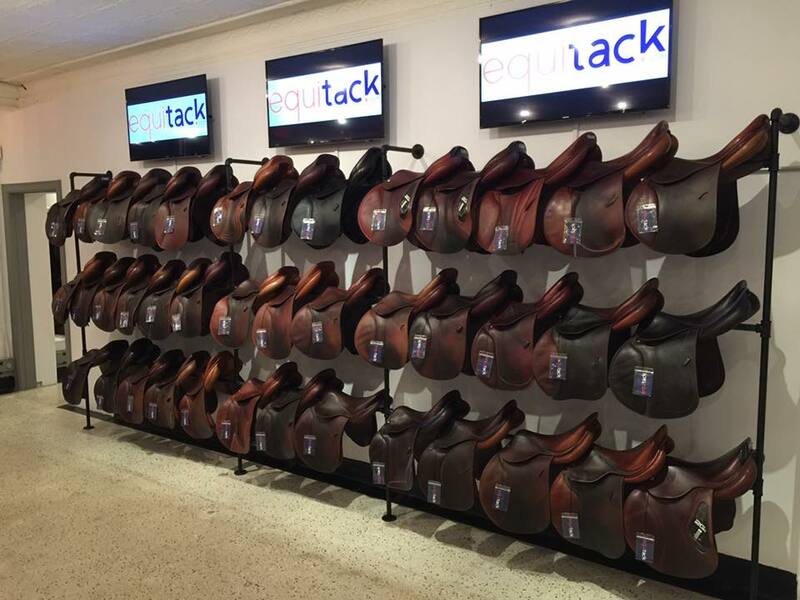 The first Equitack Shop opened its doors on November 14th in Gladstone in New Jersey! Rikki, our expert saddler, is by your side to advise you at best and choose the ideal saddle! All of our saddles are revised and repaired (if needed) by our craftsmen saddlers before being put on sale. We also provide a service of repair which will allow you to give a second life to your saddle! We can make all types of repairs: addition of reinforcements on the used flaps, billet change, saddle tree change, modification of panels, change of seat skin … and many others! 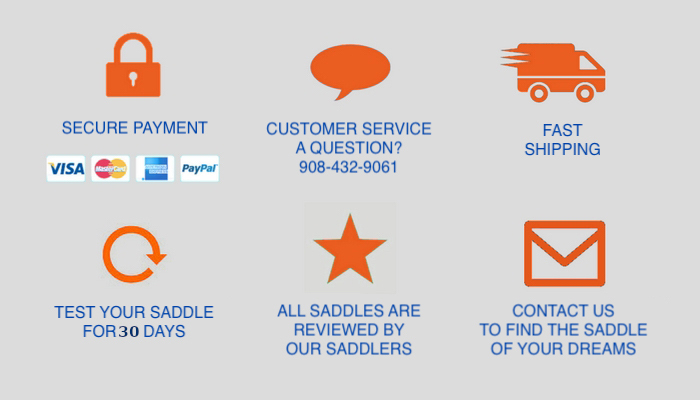 Do not hesitate to bring us your saddle for an evaluation by our experts. We also provide a range of accessories to equip your saddle. Saddle pads, martinguales, short or long girths, saddle covers, half pads and other accessories of the brand, Voltaire Design, that meets all your expectations. To complete our offer, you'll find a selection of bridles of the prestigious french brand, Silver Crown. This knowledgable French brand uses the most beautiful leathers for all accessories. These bridles are completely made in france and it allows you to create the perfect bridle for you and your horse by choosing the headpiece, noseband and reins separately! Our shop is located on 219 Main Street in Gladstone, New Jersey.